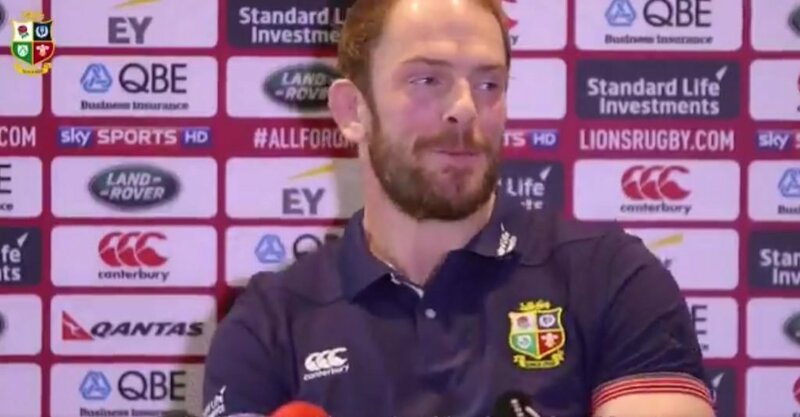 Alun Wyn Jones has defended his use of ‘Oh Maro Itoje’ song in the aftermath of the second test. He pointed out that in fact other were singing the song too. He also give a rare insight into rooming with Itoje, whom he says he has been watching as the English secondrow lathers himself with cocoa butter.